got for $25. it spit water up at u if u didnt have ice in the catch tho. 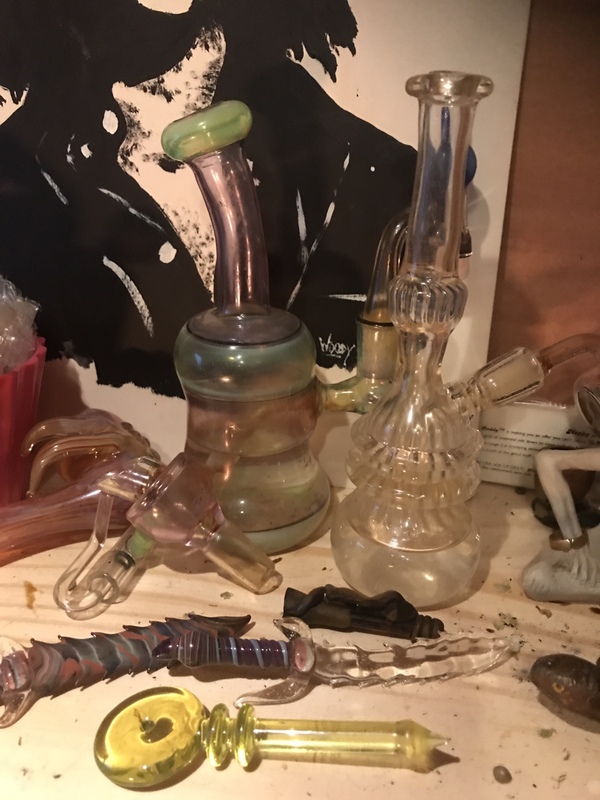 I?ve never used a proper bong before I don?t think. Not that I can remember. Hazy memory lol. 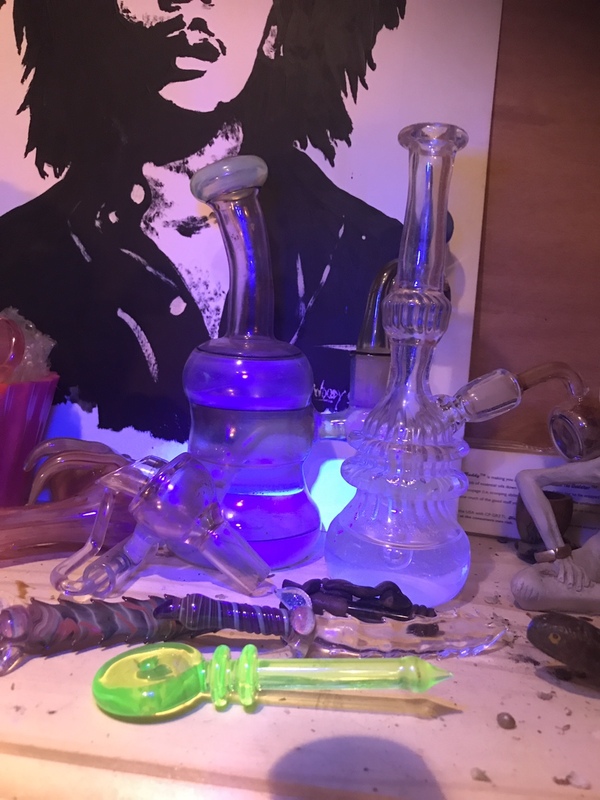 Mostly spliffs in coke bottles haha. 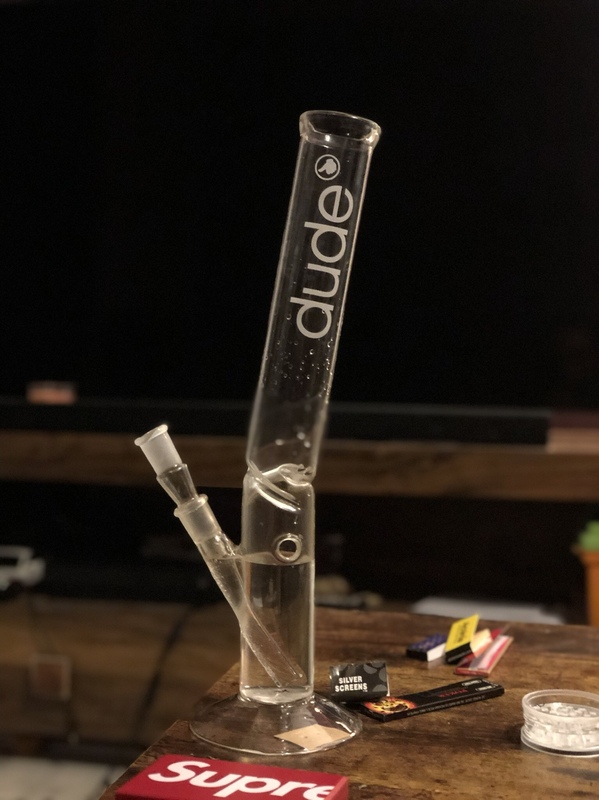 Going to buy my first for when my first plant is done and dusted. Anyone got recommendations? Don?t want cheap tatt. Something that performs well but looks even better !! Last edited by hotshot; 21-12-18 at 12:44 PM. 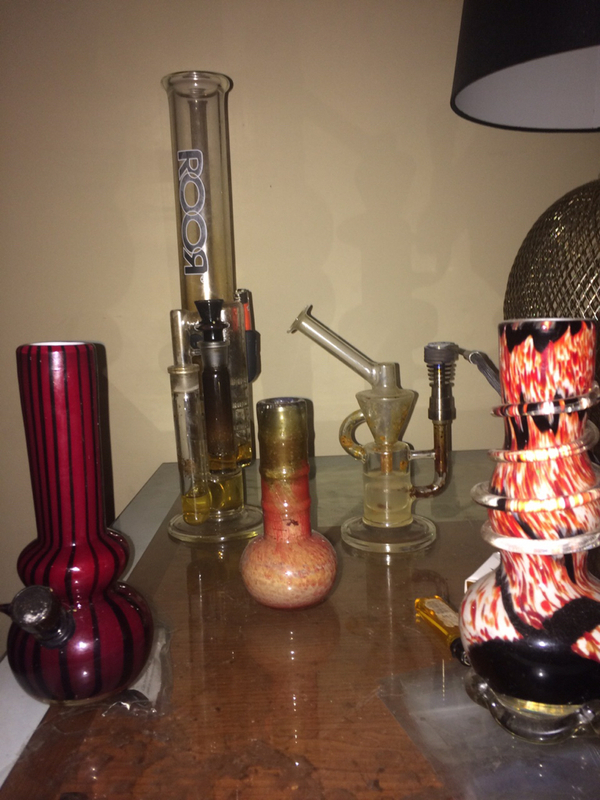 Oooo some of these collections <3 I haven't smoked bongs in years. A couple of weeks ago, while playing poker I lost a side bet and had to have one. My friend pulled this guy out his car.... I lost the poker shortly after.